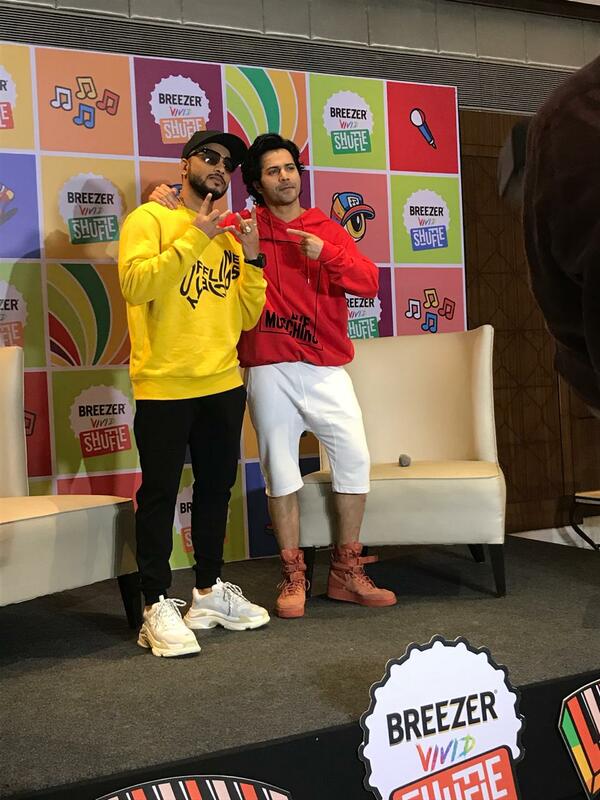 Mumbai 14th October, 2018: India’s biggest hip-hop festival- Breezer Vivid Shuffle’s hunt for India’s ultimate talent hit a homerun with 4 winners announced, one in each category, today, by Varun Dhawan and Raftaar, after an exciting grand finale held on 13th October in Mumbai’s Famous Studio. This year the winners namely, Tornado (Breaking), Popcorn (Popping), Same Age Crew (Rep Your Style) and Polestar (Crew), not only win India’s largest cash prize pool for a hip hop dance festival, but also get to feature in an exclusive music video with Varun Dhawan and Raftaar. The winners truly displayed what it means to live life in colour, bringing their most amazing moves and crazy fun energy to the fore. 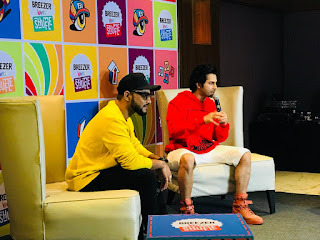 Announced in the month of August by Varun Dhawan and Raftaar, Breezer Vivid Shuffle is Breezer’s commitment to make the hip-hop genre mainstream and take forward its ‘Live Life in Colour’ philosophy amongst the millennials. Wrapping up this season on a groovy note, the pan India competition saw participation of over 2000 people hustling their way to the finale that ended with some smashing performances by Raftaar, Benji, Sumi, Loic, Desi Hoppers and Jana Vankova. “I’ve been in this journey for two years now, and it has been exciting to watch Breezer Vivid Shuffle grow as the ultimate hip-hop platform in India. This year, too, we saw some of finest Breakers, Poppers and Crews, from different parts of the country, coming together to celebrate the hip-hop vibe. It’s been a crazy fun journey for me and I’m beyond excited to see what’s in store for Season 3” said Varun Dhawan. The second year of Breezer Vivid Shuffle witnessed a participation of 112 finalists, battling it out in 4 categories through 5 regional rounds and one grand finale. The dance festival also secured 1.6MN conversations across social media platforms. With Breezer Vivid Shuffle, our endeavour was to invest in the brewing hip hop movement in the country and provide the recognition it deserves. The festival observed a phenomenal response where we touched more than 100 unique artists and dancers, owing to the creative energies of both Varun Dhawan and Raftaar as proponents of this movement. 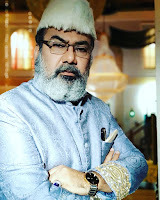 The platform has played a crucial role in discovering India’s bursting talent and making the hip-hop movement reach new heights, empowering the community further. It’s been a rewarding experience and we are more than thrilled to see what will the next season have in store for us”, said Anshuman Goenka, Marketing Head, Bacardi India. The hip-hop platform scouting for talent from all over India expanded its touchpoints to India’s metros and non-metros through a robust 360-degree approach. The second edition of the dance festival spread the shuffle vibe through a TVC featuring Varun Dhawan that went live on 50+ channels, and a host of other activations simultaneously running digitally, on-ground and on-trade. Breezer Vivid Shuffle 2 garnered 1.4 mn conversations and 4.8 mn views on social media through the #shufflemove contest, and reached out to the non-metros through on-ground shuffle gigs in multiple markets.